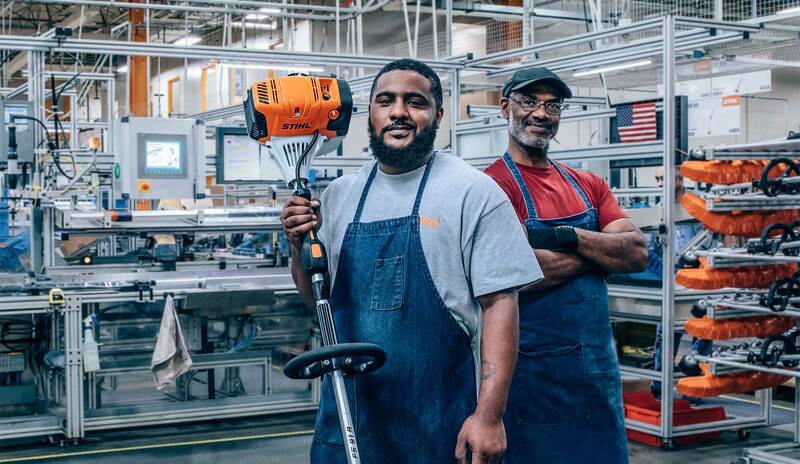 Stihl not only manufactures a majority of the tools sold in America in Va. Beach, but also many of the individual components that go into those products. STIHL comes from a long line of history. The STIHL brand is a culture that transcends generations. Watch this video series to learn all about the German company’s success in America and across the globe. Meet the people who build your equipment and those who use it. 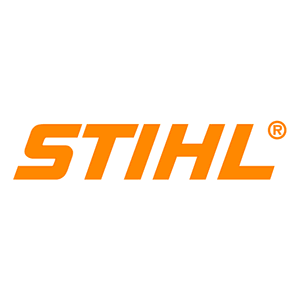 People who use STIHL share the company’s belief in the unwavering quality and service. See what makes STIHL so special. The STIHL MS 462 C-M and MS 462 R C-M chainsaws are built for the roughest terrain and tested by the toughest experts. Whether you’re a homeowner touching up your lawn or a landscaping professional tackling tough brush removal, there’s a STIHL trimmer or brushcutter to meet your unique needs. These STIHL homeowner lawn mowers use STIHL lithium-Ion technology to cut your grass – and your carbon emissions – down to size. When it comes to providing top cleaning performance, STIHL delivers pressure washers combining power and high-quality components.